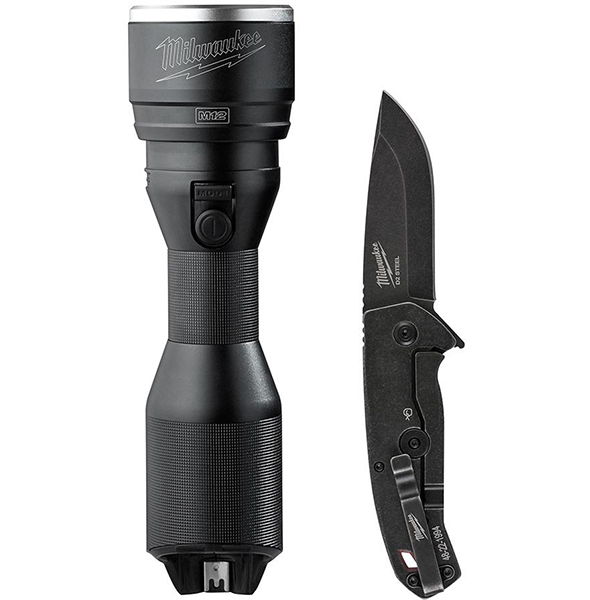 Gerber’s Zombie Apocalypse Survival Kit is finally available for preorder. Or rather, backorder, via Amazon. It’s been so hot of an item that Gerber’s been selling way more of them than they can keep in stock. I know what you’re thinking, because I’ve thought it myself – what a gimmicky fad-targeting waste of money product. These days zombie-defense tools are all the rage, and it has gotten somewhat tiring. Even so, the ZASK is configured with several very real, very useful bladed products. Something like this would be great for camping, group outdoors activities, or collecting. The 7 tools come in a canvas case that can roll up for transport. Although the photo doesn’t show it, there’s supposedly a handle. The kit is priced at $349, but a few minutes on Amazon shows that you can purchase all of the separate components for about $260. The custom canvas case looks good, but I doubt it’s worth $90. Unless you’re a collector, chances are you won’t want all 7 of the tools either. Quite frankly, this looks as if it’s a item of the times and doesn’t at all look useful. Gerber knows Zombies don’t actually exist and their existence is just the creation of a over active imagination. For $260, that is just not worth the cost in the least for a product that really serves no purpose other than looking “cool”. I’ve actually looked at these at a store named REI sporting goods shop and was thoroughly not impressed. The packaging was WAY over hyped, the price much too high for just a regular knife with the word zombie slapped into it and you could imagine where this product was made. This might be considered a cool item for some people, but what would they actually use this for? Zombies don’t and won’t ever exist all that is just all fantasy nonsense. Not if he actually does move to Bozeman, Montana. This kit is a direct result of the promotional ‘Dexter’s Kill Kit’ roll from the Showtime series. That was incredibly expensive, but it was also much more in the kit and much higher quality tools. Gerber packaged several mediocre tools into this roll, and they feel like it too. I saw this on display at some local sporting goods store right next to the big Winchester Bowie knife, the Browning knives display, and a few other more-decorative-than-functional (old timer etc) ones, and they looked like toys compared to what a real outdoorsman would carry. 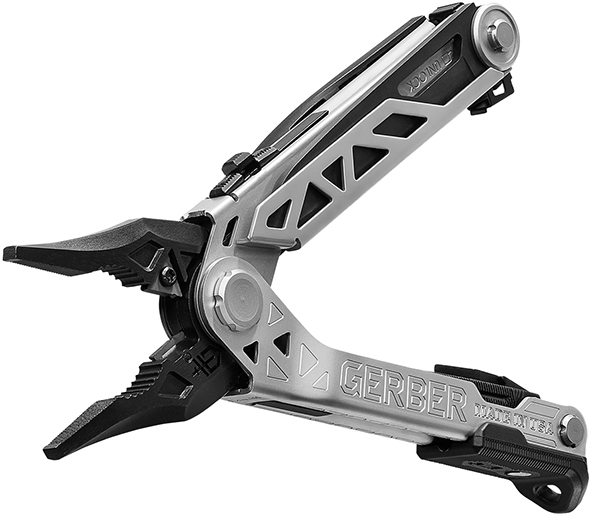 I have felt Gerber going downhill for years and years. I had a friend who served in Desert Storm, and at his reaction carried Gerber solely for most of the time I knew him. They dull fast and don’t sharpen well without sending the blades to a pro – NOT the sort of thing that you want to take out to the woods with you. The more they started moving their products to this Bear Gryllis name, the more like toys they have become. The biggest problem though is how the kit is poorly matched to its purpose. Let’s assume you’re armed with only this kit facing actual zombies. The machete & hatchet are really the only tools useful for the distance you’d want to stay from them; there is no double headed axe nor even a length of rope. If they had included a good quality machete, a good quality hatchet, maybe a backup/variant of each, and a multitool you could really trust. The rest of what they included is too small for its intended use, however fictional. 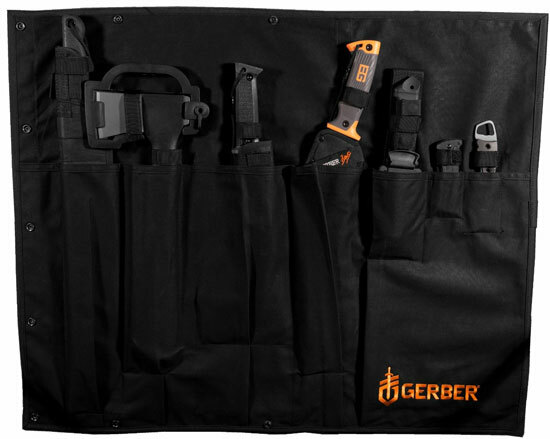 This kit and other Gerber tools were tied to AMC’s Walking Dead TV series. For what it’s worth, all of the tools in the kit are real/previous-existing tools that have been packaged together into a zombie apocalypse kit. But separately they’re outdoors and utility tools. I am so sick the zombie BS. Now tool manufacturers are getting in on the racket. Well I guess if you can find an idiot to 350 bucks for tools that they probably already have, more power to Gerber I guess. But I’ll pass. Agreed, It is way overpriced and gimmicky. I enjoyed reading the “Zombie Survival Guide” but that is the extent of it. I have enough tools/weapons that would fit the bill that I don’t need any special zombie kit. Gimmicky and ridiculous, but I still wish I thought of it. This whole “zombie” themed knives in my opinion is not only very juvenile, but also useless as well. Simply because this is the Gerber brand (these days) I am 100% certainly they aren’t made in USA and also are vastly overpriced for a item that has no real purpose. It’s all right to enjoy the fantasy aspect of Zombies, but given that is all fantasy, I truly can’t imagine any grown adult (be it man or woman) of the right mind actually buying this. Zombies don’t and will never exist, it’s all fantasy based nonsense. If I were to buy a knife, I’d buy Randall’s Adventure & Training brand, as all their knives are 100% made in USA. Not only that, but they aren’t designer knives either and have a function. None of that glitz or glamor, but a product that works and can be used outdoors. Some of the tools, such as the LMF II fixed blade knife, are said to be made in the USA. But some are probably made overseas as you suspect. Regarding the whole childishness of the anti-zombie product fad, enough serious brands have joined in that things won’t just change overnight. 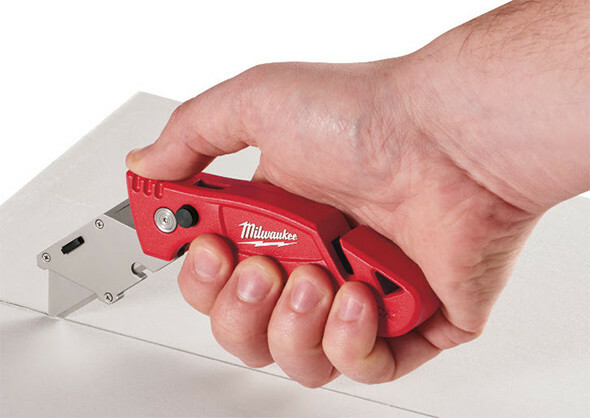 As long as people keep buying such tools, companies will still market them. I second Randall’s Adventure & Training/ESEE knives. I purchased two more a couple of months back, and while I haven’t used them very heavily, I am deeply impressed with their quality. Just because the name doesnt mean this needs to sit in your closet til “zombies come”. You could always use the kit? Yes, you could of course still use the kit for non-zombie-related outdoors activities. But from crunching the numbers it seems the kit costs more than the sum of its components.